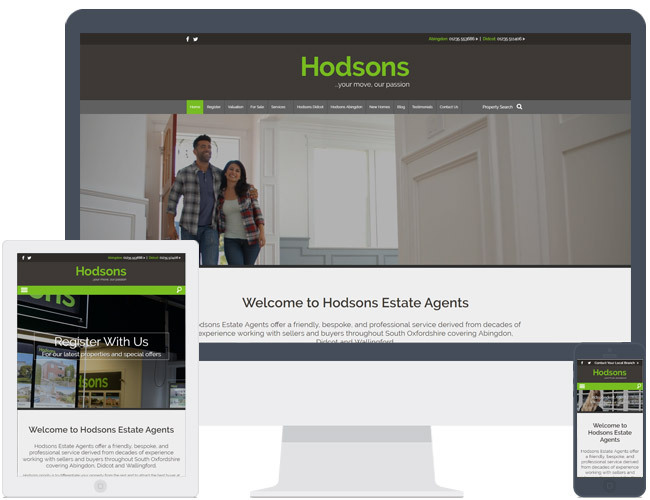 Hodsons replaced their old website with our R8 theme. This example of R8 has a video on the desktop example of the website. It also contains additional bespoke pages and website blog feature.